Great Salt Lake State Marina is home to the Great Salt Lake Yacht Club, which boasts the saltiest sailorson earth. Visitors will enjoy the beautiful views of Great Salt Lake, nearby Antelope Island State Park, and Black Rock. It’s difficult not to notice the nearby Saltair Resort, a modern-day remnant and symbol of the original Saltair, and built on pilings over the shore area of Great Salt Lake. The new resort offers concerts and a concession service for souvenirs. In 1980, the marina was enlarged with new boat docks. Opened to the public as a state park in 1978. 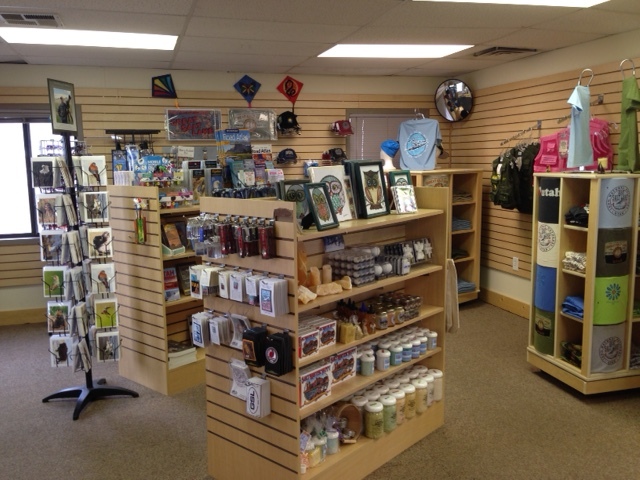 Take a look at our new visitor center! 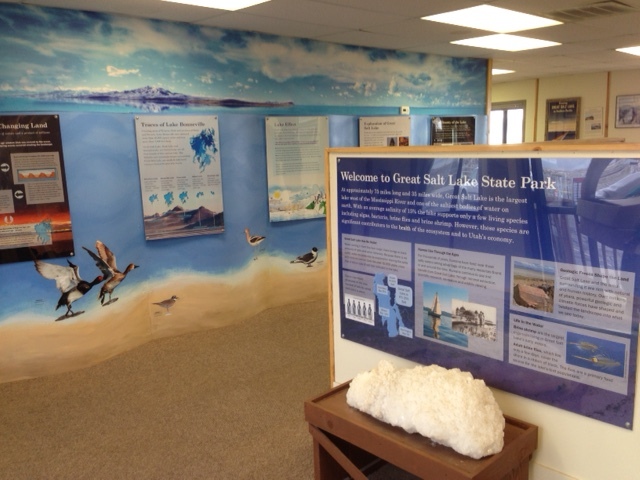 It’s a great place to stop and learn about Great Salt Lake, buy a souvenir and take plenty of photos. Full-hookup campsites are available near the visitor center. Sites overlook the beautiful Great Salt Lake. To learn more about the Great Salt Lake, consider reading through our self guided tour, or visit one of these helpful links.